What Was Your Worst Experience At A Video Game Store? 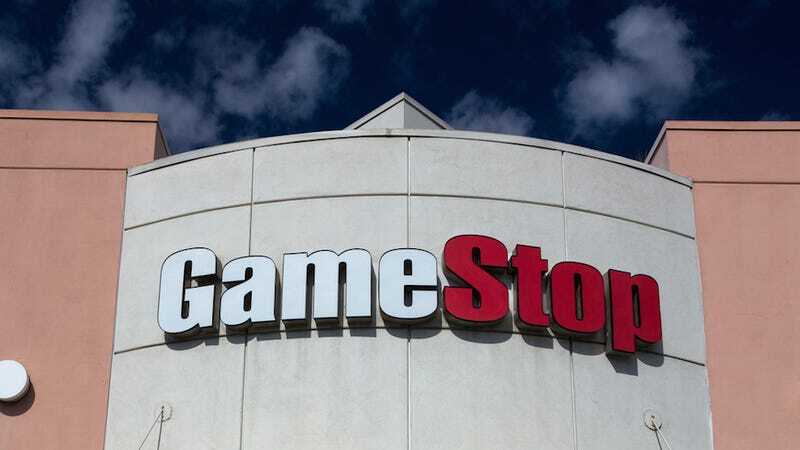 Have you ever experienced a particularly pre-order-pushy sales associate at GameStop, a seriously unknowledgeable Best Buy employee or just a straight-up rude Walmart worker? I’d like to hear your stories. Personally, I’ve managed to skirt any potential social mishaps while purchasing my video games and their accessories by putting all my trust in Amazon, and it’s so far served me well. Robots are far more straight forward and less annoying than humans, but I also don’t live in the future so what do I know. You can also email, tweet, and morse code me your stories if you prefer those methods.